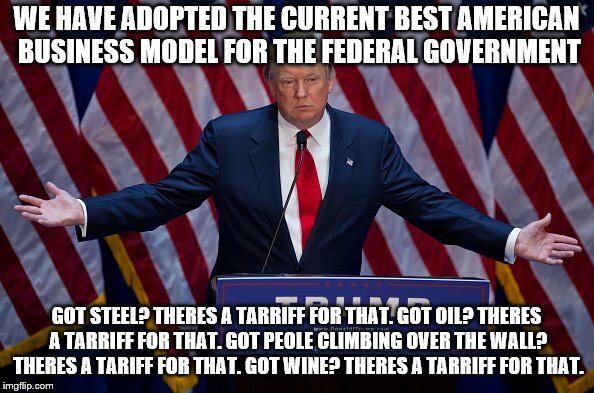 Let that crap rot in the warehouses. 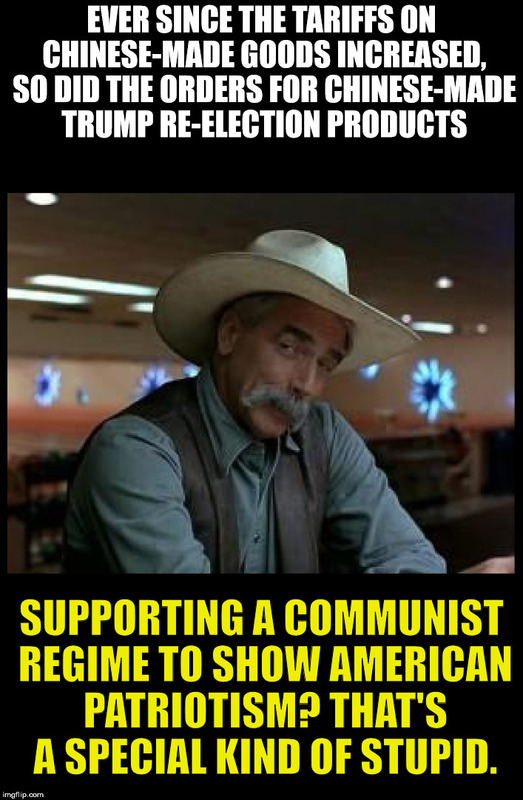 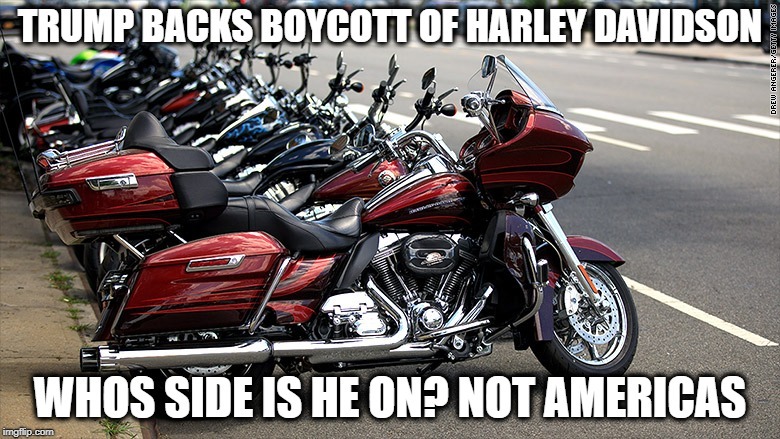 If you support Trump, make sure you only use American made materials! 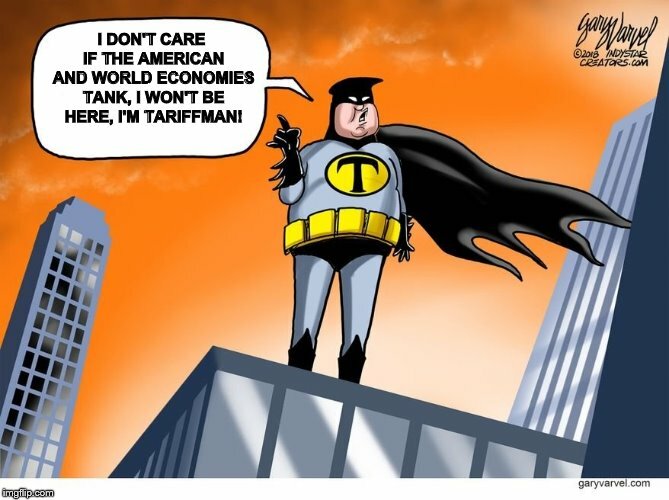 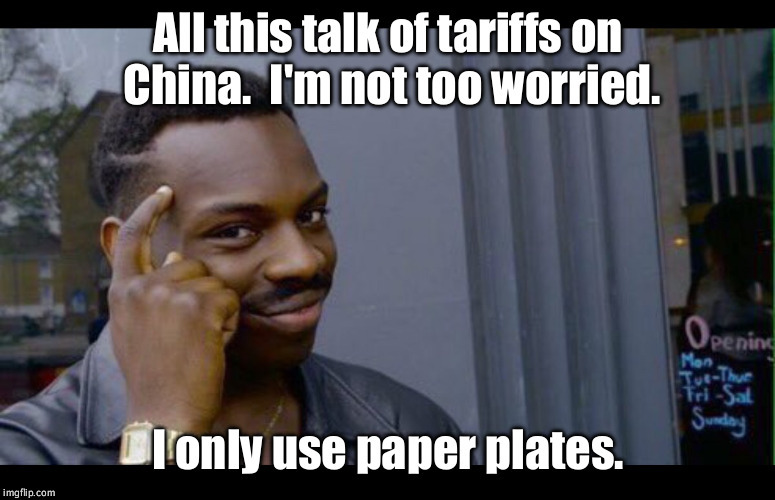 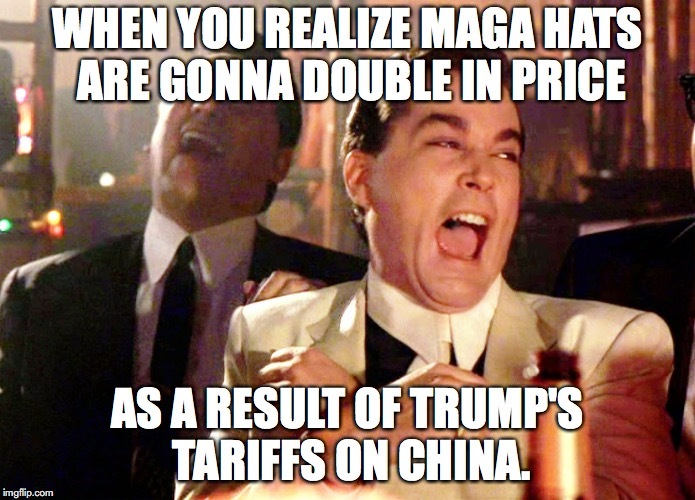 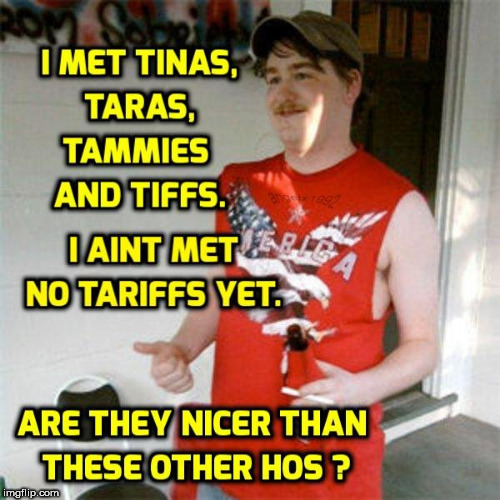 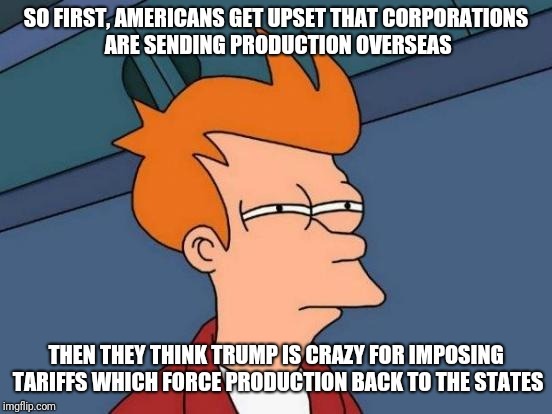 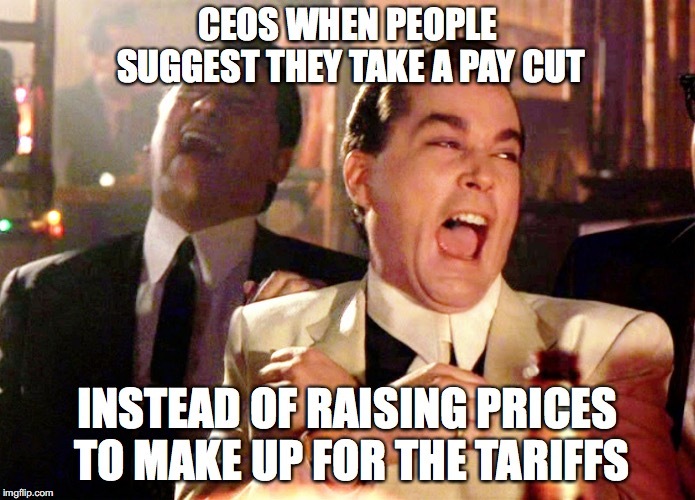 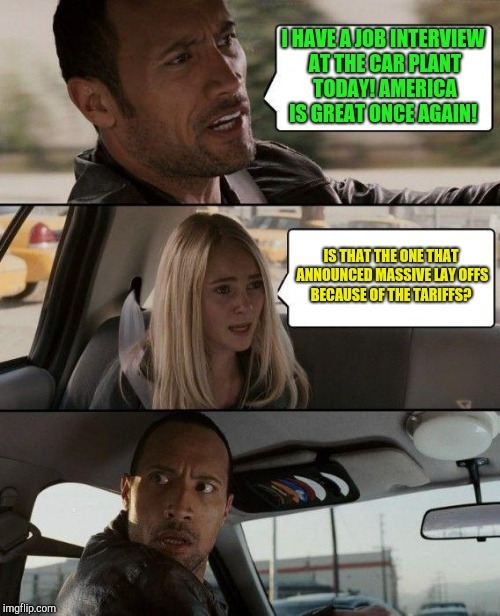 Those Awful Tariffs on China! 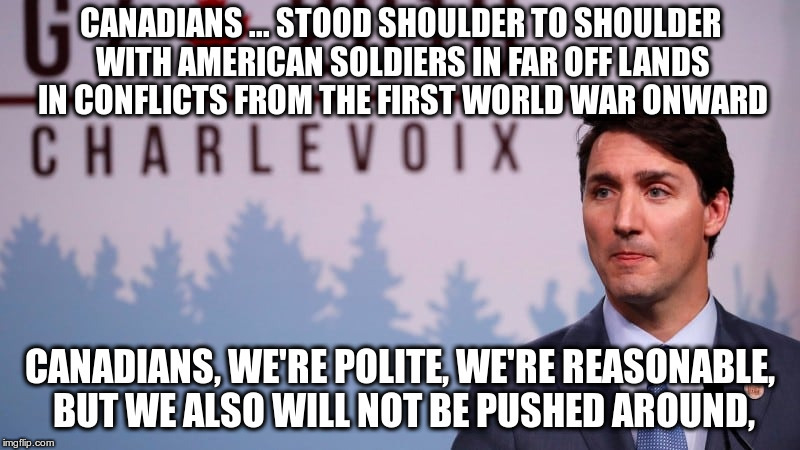 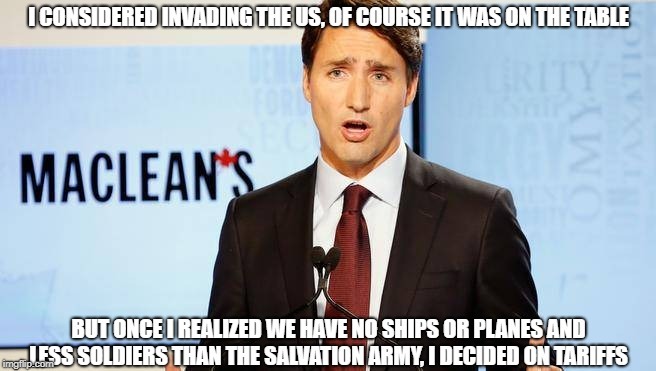 Trudeau's dignified response to Trump using "national security" to impose tariffs on a great American ally.